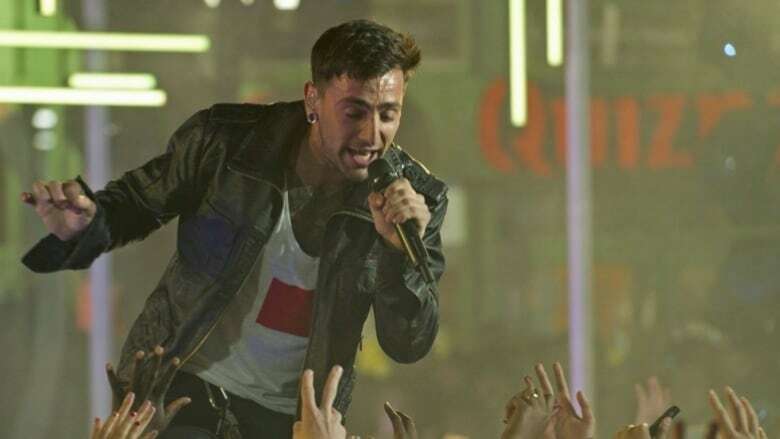 ​Their songs were the soundtrack to many fans' formative years, but as frontman Jacob Hoggard heads to court on sexual-assault charges, some Hedley followers are considering how the news impacts their devotion to the band. But since Hoggard was arrested and charged Monday, Rae said she has been wrestling with conflicting feelings about the singer. She said as a feminist, she can't just "jump on the bandwagon" and support Hoggard. "I don't blindly just follow and have faith in somebody I don't know. All I can go off of are my experiences, which were amazing," she said. "Sometimes, you're going through something and the music just speaks to you, and you can't take that away." Police allege the offences happened on three dates in 2016. Rae said she has been following Hoggard's rise since his 2004 turn on Canadian Idol. When her sons grew old enough, she started taking them to Hedley's concerts, and she said the pop rockers always made sure her family walked away with two souvenirs, one for each of her boys. After years of involvement with the group, Carruthers said she sees the music that has comforted her through hard times, and the band members who feel like "part of my family" as "one and one whole." 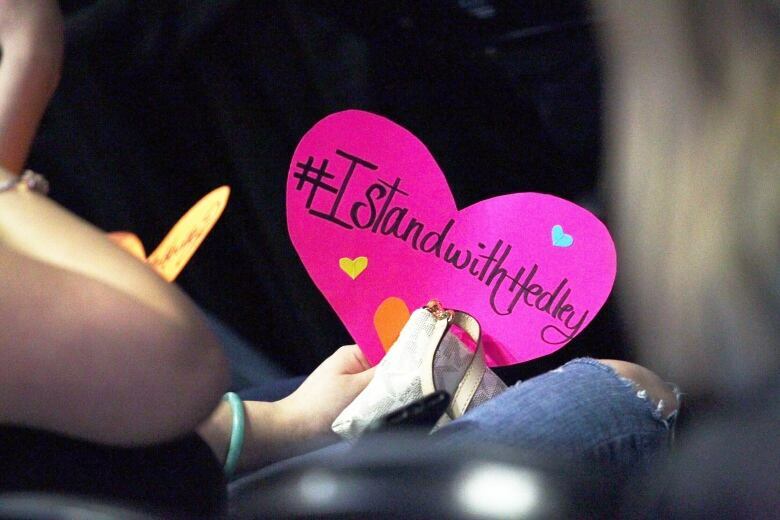 Emma, a former fan who asked that her last name not be used due to fears of online harassment, felt a similar devotion to the band during her eight years being known as "that Hedley girl." 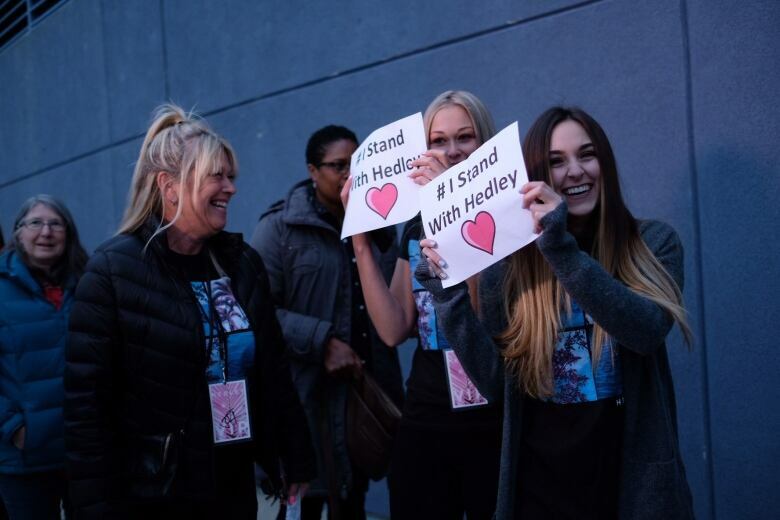 But after the allegations surfaced, the Toronto university student said she returned to her hometown and tore down the Hedley posters that had covered her childhood bedroom "from ceiling to floor."